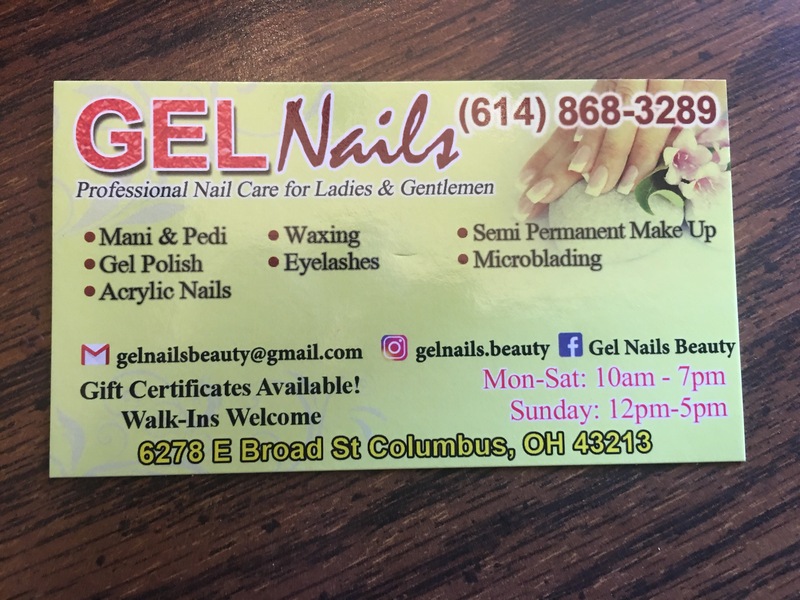 @gelnails.beauty rocked it today for a pedicure I had. A momma bestie and I went for the first time and had an amazing experience. 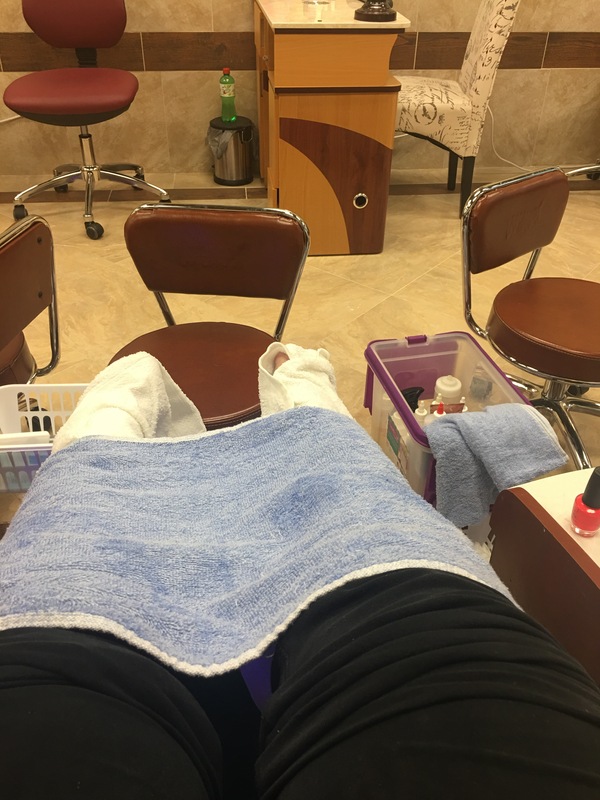 Hot towels, scrubs, massage, and state of the art chairs made for a wonderful pedicure! They lined the water basin before putting water in which makes for a nice extra step of keeping the basins clean and sanitized. 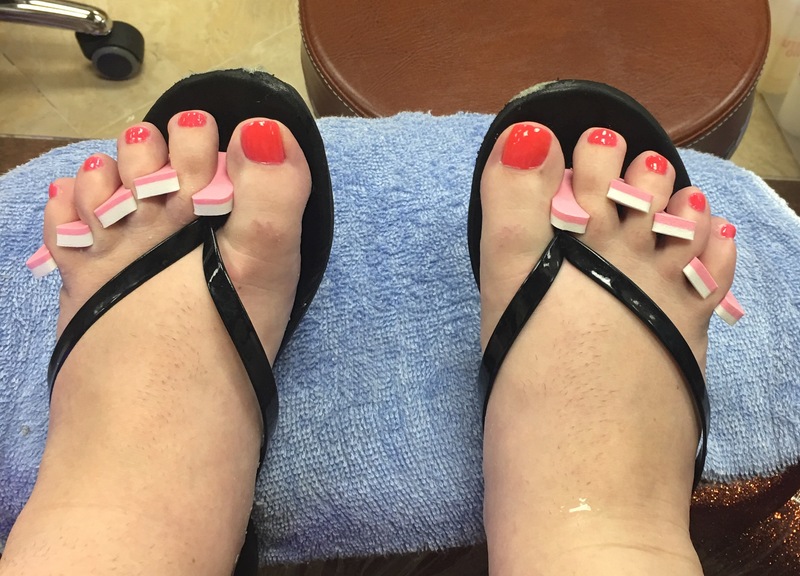 We enjoyed how the techs took their time and made the pedicures nice. We were even asked several times if we wanted a drink and everyone was super friendly. I will be going back again and am grateful to find a nice place not to far from home to get a little pampering! Thanks Gel Nails!